Paul Yang takes charge of Hong Kong while Judy Guo joins as GM of Beijing. HONG KONG — Ruder Finn has reshuffled its Greater China leadership following the departure of Hong Kong GM Anne Geronomi to WE Communications. The independent agency has shifted Beijing GM Paul Yang to the vacant Hong Kong leadership role. To replace Yang, Ruder Finn has hired WE Communications Beijing MD Judy Guo to lead its Beijing office as GM. 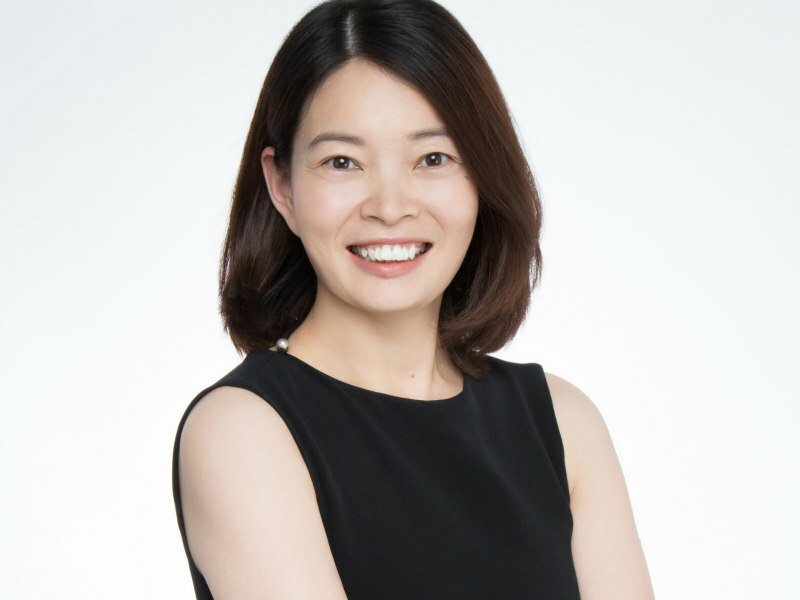 Yang, who joined the firm as an intern in 2003, has been Ruder Finn's Beijing GM since 2012, helping oversee its growth in the network's second largest regional office. Guo, meanwhile, will aim to broaden Ruder Finn's existing strength in luxury and automotive, into technology, real estate, and travel & tourism. Both Yang and Guo report to Elan Shou, who was recently named Ruder Finn Asia regional director. “This major transfer of Paul Yang to Ruder Finn Hong Kong is further evidence of Ruder Finn’s commitment to growing our people, providing opportunities and building individual careers," said Shou in a statement. "I am delighted to have Judy on board. She is passionate, committed, shares our Ruder Finn family culture, and believes in our corporate philosophy 'What’s Next'".